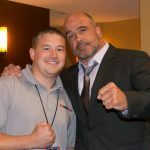 The Professional Fighters League (PFL) announced today its true sport format, which will feature individual fighters competing in regular-season match-ups, win-and-advance playoffs, and season ending championship fights. The PFL also unveiled its formidable roster of 72 fighters from 13 countries and the league’s official 11 event, 126 fight schedule. 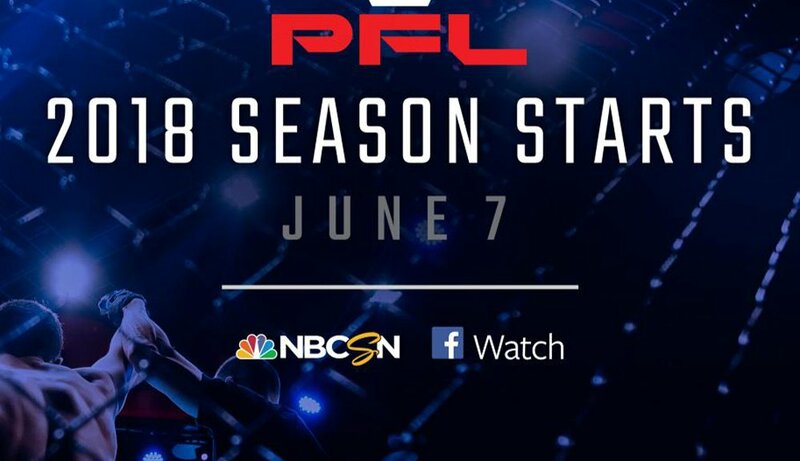 The first PFL regular season event will be held on June 7 at Madison Square Garden in New York City. The 2018 PFL season will feature 126 fights in seven regular-season events, a bracket-style ”win or go home” playoff, and a $10 million post-season prize pool—the largest tournament prize pool in the history of MMA. The season will begin with 12 athletes in each of six different weight-classes. Eight fighters from each class will earn their way into the playoff round, and one fighter in each division will earn the title of champion. All competitors will have to win two fights in one evening during the playoff round to advance to the championship event. Six fighters will take home a 2018 PFL championship belt and a $1 million purse. PFL’s highly-anticipated global roster includes some of the most sought-after fighters in the sport, including a great number of current champions. The 2018 roster is made up of great American fighters in addition to a line-up of the best international fighters. Domestic and international fans will be able to watch all PFL regular season, playoff, and championship fights—over 66 hours of live action—for free, including the biggest event of the year, the PFL Championship. In the United States, NBC Sports Group will establish an exclusive live Thursday night PFL fight franchise, presenting seven regular-season live events in prime time exclusively on NBCSN from the first fight through the end of August. Events televised by NBCSN will also stream on NBCSports.com and the NBC Sports app. All regular season events will have encore telecasts on NBCSN later the same night. Outside the U.S., Facebook will stream up to six hours of free, live coverage for each event. Facebook will also open each event with a live 30-minute pre-fight show and close with a live 30-minute post-fight show. In the U.S., fans can watch the first three hours of coverage of each event on Facebook prior to NBCSN’s presentation of the main bouts. Tickets for the June 7th PFL1 regular season event at Madison Square Garden in New York go on sale Wednesday, April 18th, at www.PFLmma.com.